Wala is a best-of-breed financial platform built on the Ethereum blockchain. 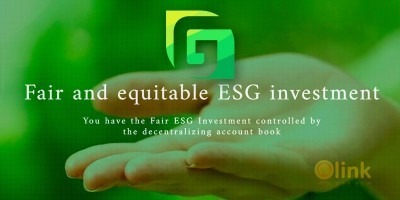 Our mission is to help emerging market consumers reach financial prosperity by eliminating their barriers to banking. Wala achieves this by closing the gap that exists between consumers and financial service providers, increasing the accessibility of the financial system. Wala is not a bank. 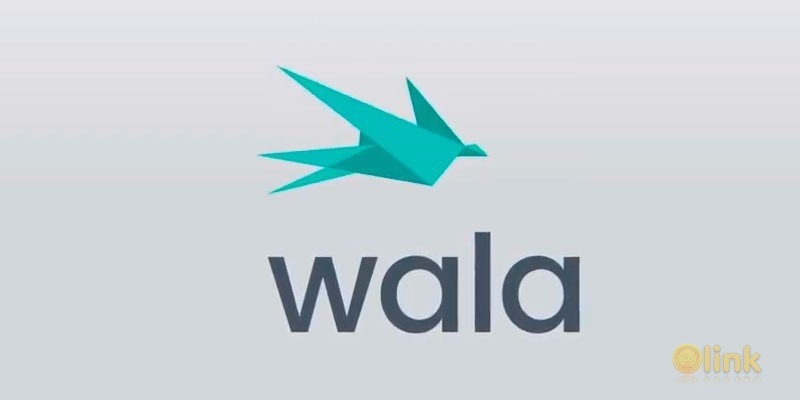 Wala is a financial platform whose strengths are in consumer engagement on digital platforms, especially the mobile phone. Core banking functions, such as taking deposits, providing withdrawals, and deposit holding will be provided through Wala’s accredited partners. Banks and financial service providers are most equipped to provide these services but require the technology partner to drive the widespread adoption and engagement needed in order to close the financial inclusion gap. Through the platform, Wala and financial service providers can make banking more accessible and minimize the costs of financial products for users. However, as a platform, Wala would still be bound by the geographical limits imposed by the networks and licenses of specific partner providers.